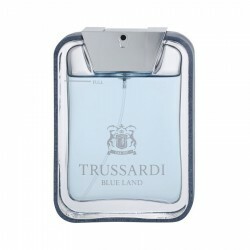 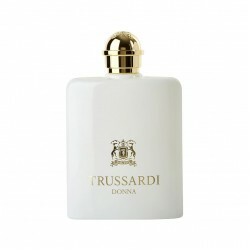 Buy original branded Trussardi Uomo 100 ml for men in India at cheapest price,unboxedperfumes.in offers best deals on perfumes in India. 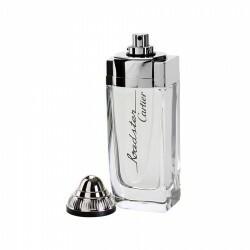 Azzaro Silver Black 100 ml for men perfume is a fruity and citrus perfume for men, best suited for e..
Top notes: Caraway, iris, lavender, clary sage, basil, anise, bergamot and lemon. 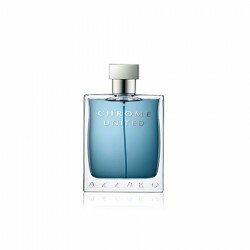 Middle notes:&nb..
Azzaro Chrome Legend for men is a fresh/green fragrance ideal for daytime use during the summer mont..
Top notes: Lime, apple, anise and bergamot. 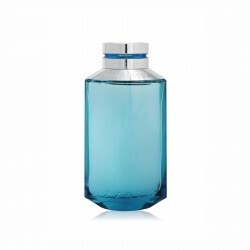 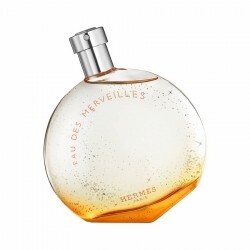 Middle notes: Coriander, juniper and cardamo..
Azzaro Pour Homme Night Time 100 ml for men perfume is a woody and masculine fragrance best suited f..
About Hermes Terre d'Hermes 100 ml for men This vertically structured scent is based on an alch..
Top Notes: Grapefruit, Amalfi lemon, YuzuMiddle Notes: Lavender, GeraniumBase notes: Vetiver, Musk..
Top Notes: Vetiver, Oak, CedarHeart Notes: AmbergrisBase notes: Lemon, Orange, Elemi, Pink Pepper..
Cartier Roadster for men is a fresh and green perfume suitable for use in casual settings. 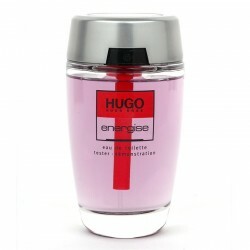 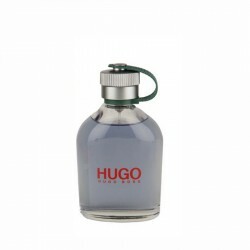 It offers..
Hugo Boss Classic for men is a signature fragrance with prominent fresh spicy and aromatic accords w..
Top notes: Eucalyptus and incenseMiddle notes: Chinese cedar and clary sageBase notes:&n..
About Hugo Boss Energise 125 ml for menWoody Aromatic fragrance for men. 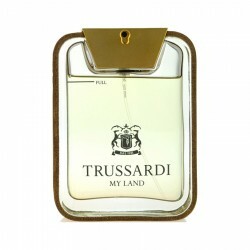 The nose behind this frag..